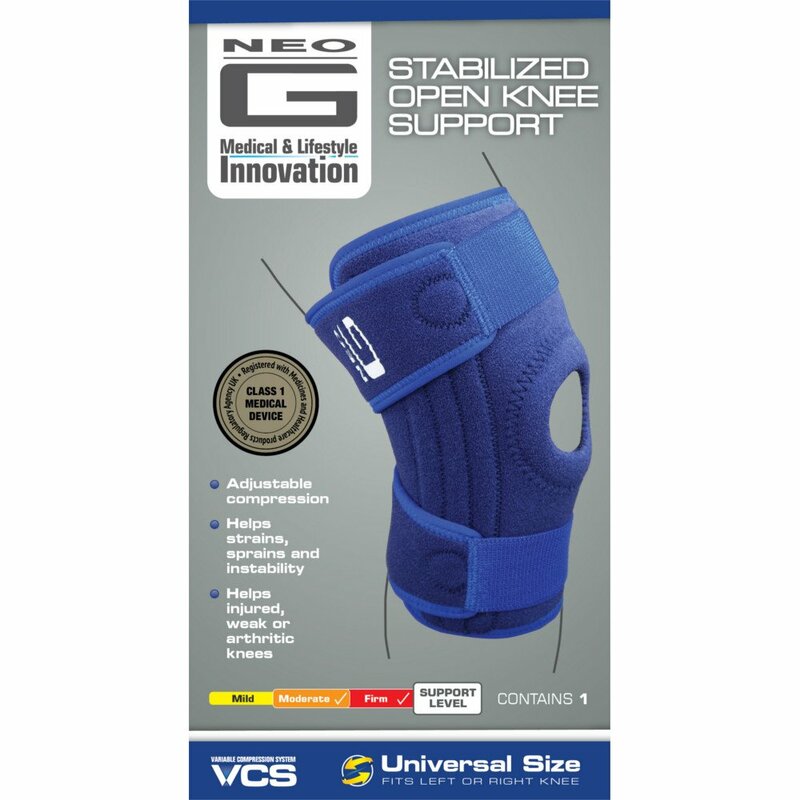 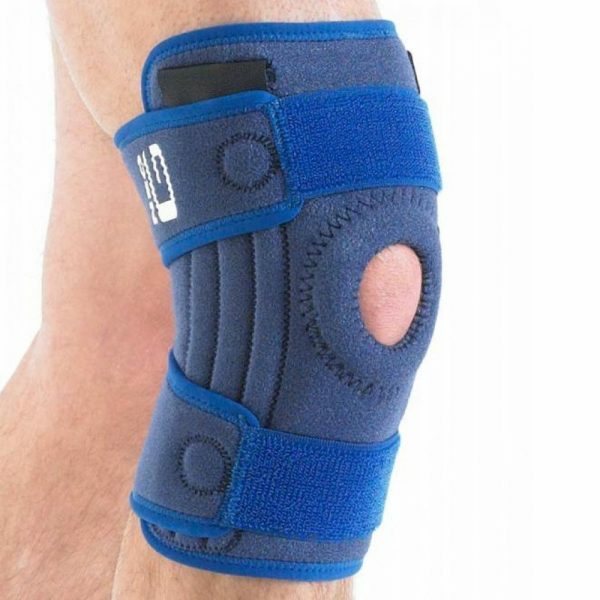 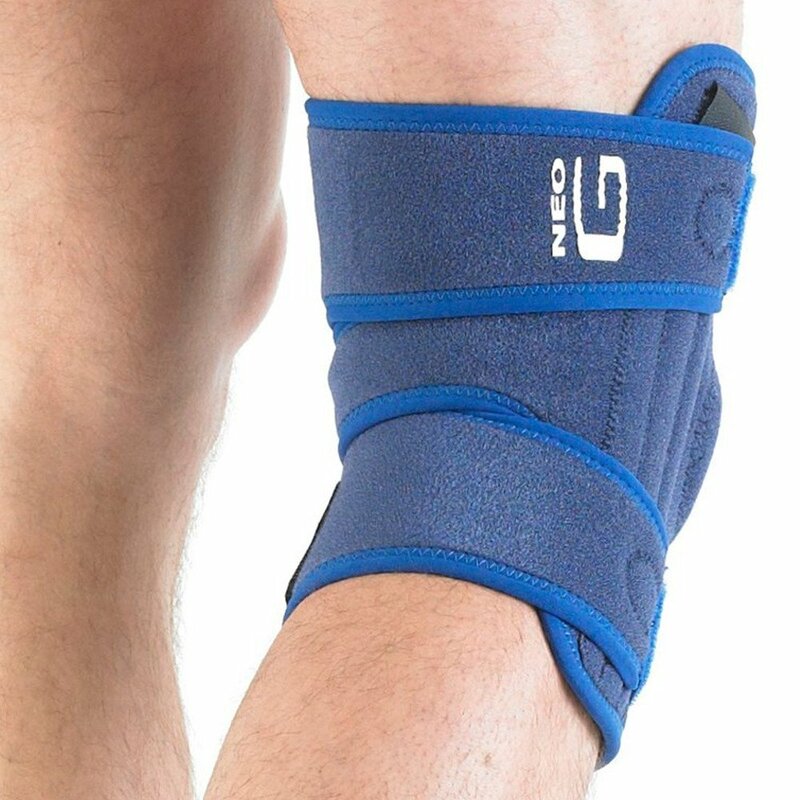 The Neo-G VCS® stabilising knee support offers a high level of support. 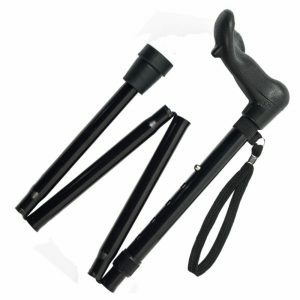 It features spiral stays which provide stability around the knee and a high level of support without restricting movement. 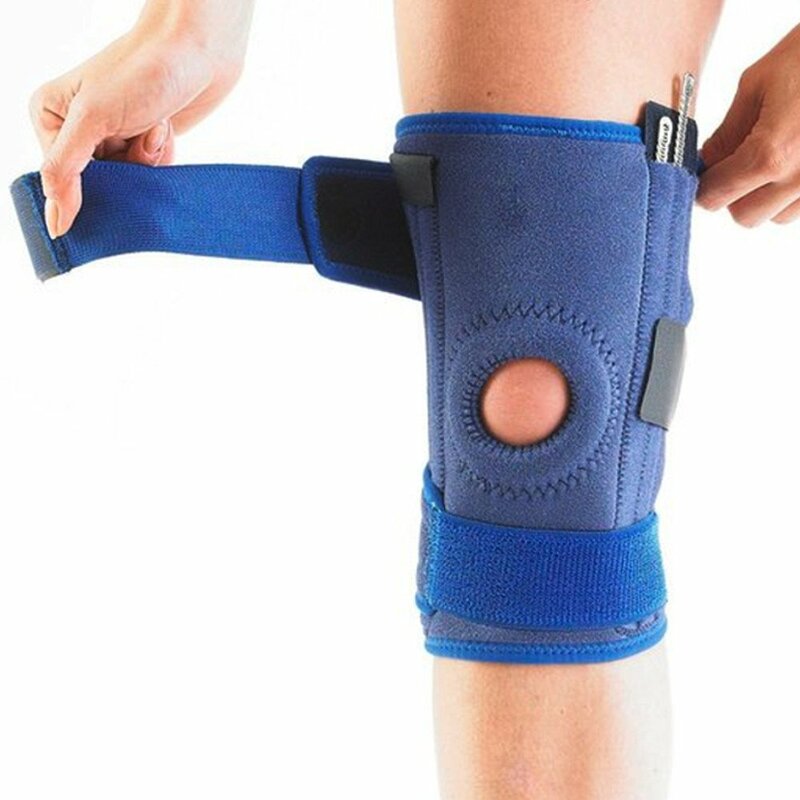 It also features adjustable fastening to provide greater comfort, fit and protection whilst the open patella helps tracking. 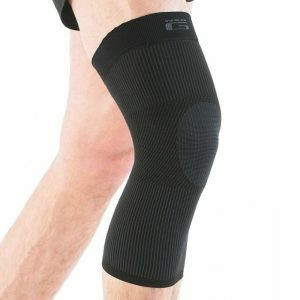 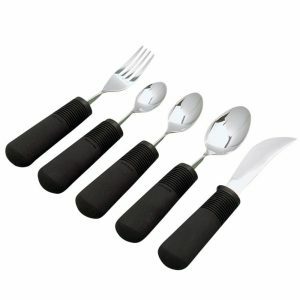 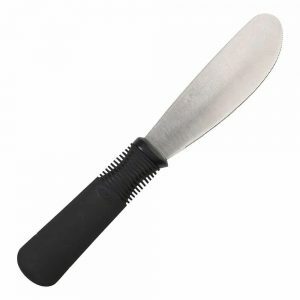 Particularly suitable for skiing, running, golf, hockey.